Due to the size of our listener community, it is impossible to provide direct technical support to everyone who uses our free service. 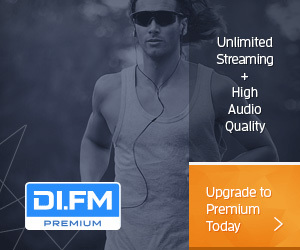 If you require a higher level of support, we recommend DI.FM Premium, which offers direct technical support to all subscribers. Please be sure to review these common questions before contacting using the form below. In order to better comply with reporting regulations on our streams, we are asking users to register for a free account. You can continue listening for free after registering with an email address, Facebook, or Google+. When you create a free account, you are allowed unlimited streaming at respectable audio quality, but with some commercial interruptions. Premium offers even higher audio quality, commercial-free, for a low monthly fee. Premium members are connected to preferential servers and receive access to our dedicated Premium support team. Learn more about all Premium benefits. Try a free 30-day Premium trial with our mobile apps to experience the benefits yourself. How do I listen on the website? The easiest way to listen is by visiting the home page and clicking on a tune-in link next to any channel. How do I listen using an external player? The player settings page allows premium users to use an external player to listen to any channel. You can use one of our mobile apps to listen on your iOS, Android, Amazon or BlackBerry device. Which audio formats and bitrates do you stream? How much does Premium membership cost? Sales Tax may be applicable; varies by location. Are all channels included when I upgrade to Premium? Absolutely – you get access to all music channels on the AudioAddict Network, in fact. 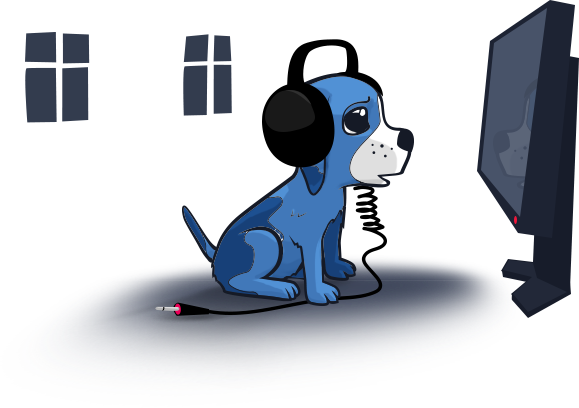 The AudioAddict Network includes all channels on DI.FM, RadioTunes, JAZZRADIO.com, ROCKRADIO.COM and ClassicalRadio.com. Is the connection secure when paying for Premium? All billing operations are performed over a secure connection so that your personal information remains confidential. As a subscription service, we automatically bill your credit card or Paypal account depending on your subscription term. You will receive email confirmation whenever a payment is made. Which company will bill my credit card or Paypal account? Digitally Imported, Inc. is our billing provider, and is the name you will see on your billing statement. You can cancel at any time, for any reason, and you will not be billed again. Once cancelled, your Premium membership will remain active until its expiration. My Favorites allows registered users to customize a list of preferred radio channels for quick access. My Favorites can be listened to through the website, from any media player, or using one of our mobile apps. Can I share my Premium account with friends or family? Your support enables us to continue building a better service. We encourage everyone who enjoys our service to pay for their own Premium account. Your Premium account can be used in multiple places or on multiple devices, as long as only one connection is active at any given moment. Our system detects multiple connections by the same account and will disconnect all additional listeners. We value your business and your privacy and would like to address any concerns you have about the service. Please contact our customer service team to close your account. My audio keeps dropping out or buffering. How do I Fix it? Ensure your connection is not saturated with downloads, system updates, or other users sharing the same connection. Test a lower bit-rate stream of the same channel. Connect from a different network. Stream video from another service like YouTube or Hulu. I cannot hear audio at all. What should I do? Check the volume controls on your media player and your computer. Test a song stored directly on your computer. My question is not answered here, what can I do? Please contact us and describe your question in as much detail as possible. Please refer new music and channel requests to the submissions page.